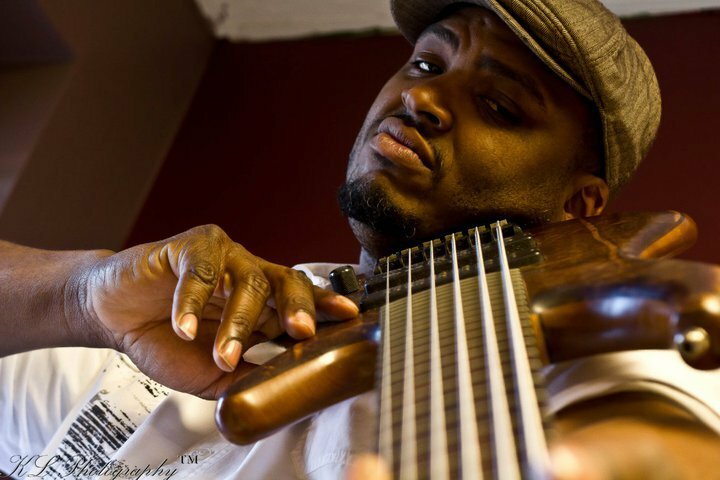 "A Bass is nothing without Bartolini under the hood!" 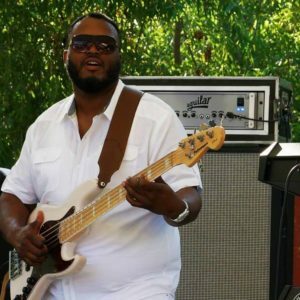 Garrett Body affectionately known as “G Body” is an amazing bassist from Chicago, IL. 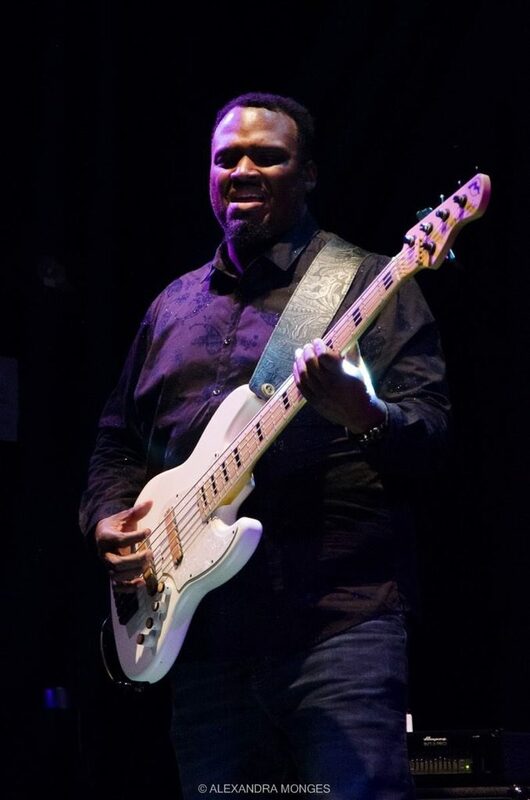 His musical journey began at the age of 9 where he began playing for a local church choir. Over time Garrett developed and perfected his craft and love for music. Garrett’s music has inspired many and has allowed him the honor of sharing the stage with many notable recording artists such as Heather Headley, Jennifer Hudson, Dwayne Woods, Euge Groove, Rick Braun, Norman Brown, Brian Simpson, Sax Pack, and the list goes on and on. 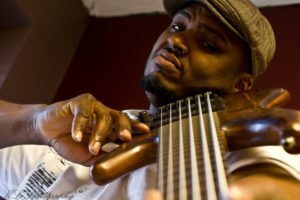 In 2009 Garrett released his debut album entitled, “Body Way,” which highlights a smooth and easy listening experience mixed with instrumentals that will amaze you. In July of 2013 Garrett followed up with his sophomore album entitled “Who am I?” featuring Bill the Buddha Dickens, Isaiah Sharkey, as well as many other great artist. 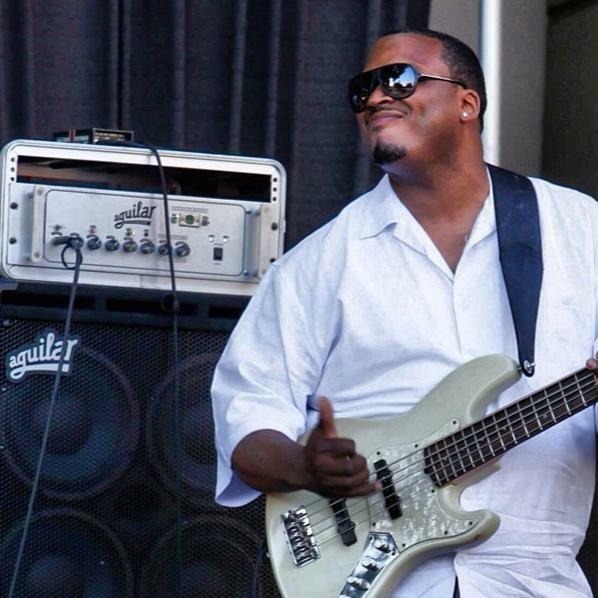 In July of 2013 Garrett joined forces with Nick Colionne as his “right hand man.” Currently touring across the world and captivating audiences with high energy performances, Garrett’s humble spirit has allowed him to become one of the best in the business!